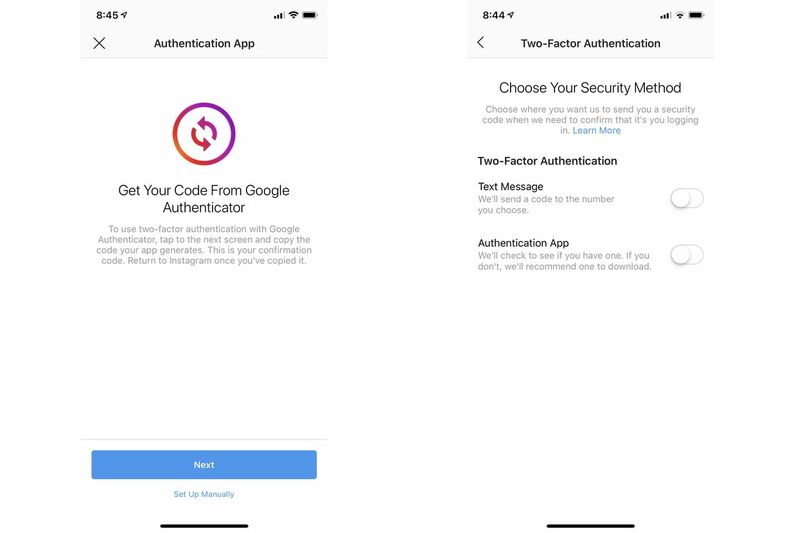 After quietly working on the product for months, Instagram has officially rolled out support for third-party authentication apps like Google’s Authenticator or Duo Mobile on Android. (The feature first landed on iOS in a few weeks ago, with Android coming at a later date.) These authenticator apps can be used instead of an SMS text for two-factor authentication.